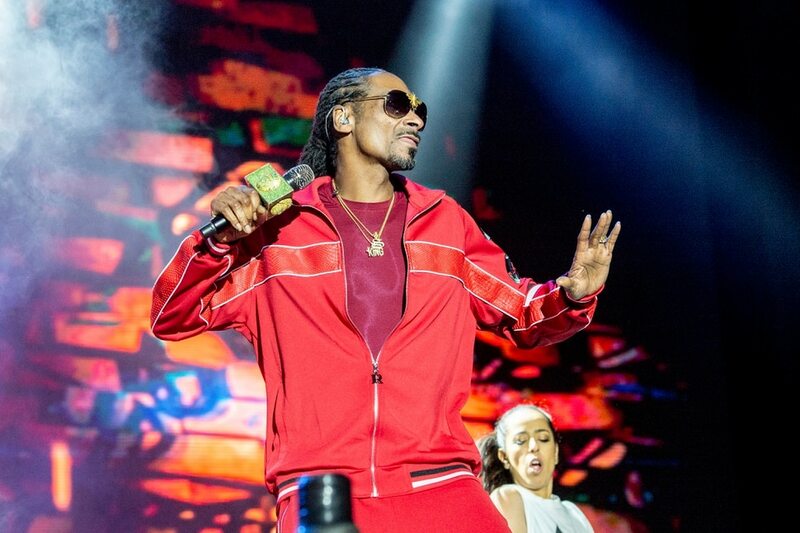 (Photo by Amy Harris/Invision/AP) Snoop Dogg performs at the Bottle Rock Napa Valley Music Festival at Napa Valley Expo on May 26, 2018, in Napa, Calif. (Lennie Mahler | The Salt Lake Tribune file photo) Diplo performs in the Twilight Concert Series at Pioneer Park, Thursday, Aug. 4, 2016. 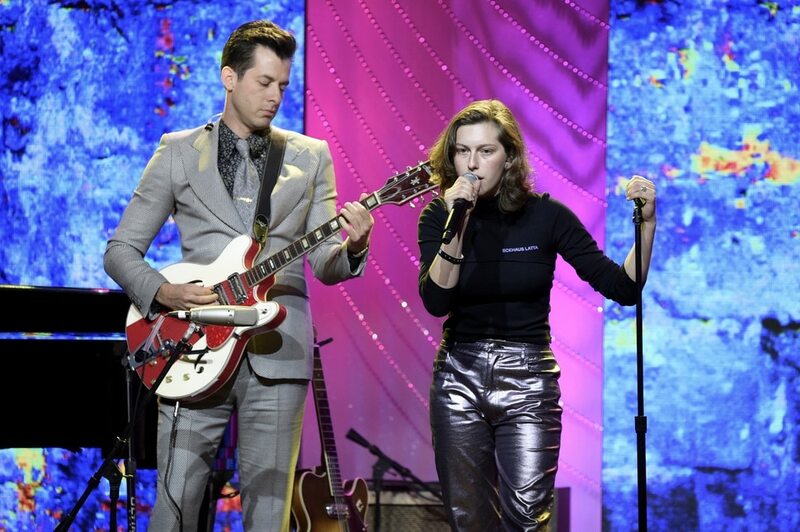 King Princess, right, and Mark Ronson perform at the 66th Annual BMI Pop Awards at the Beverly Wilshire Hotel on Tuesday, May 8, 2018, in Beverly Hills, Calif. (Photo by Richard Shotwell/Invision/AP) (Photo by Amy Harris/Invision/AP) Trevor Terndrup of Moon Taxi performs at the Bunbury Music Festival on Sunday, June 4, 2017, in Cincinnati. (Photo by John Davisson/Invision/AP) Robert DeLong performs at the Big Ticket Fest at Metropolitan Park on Sunday, Dec. 6, 2015, in Jacksonville, FL. Last October, Salt Lake City officials announced that the popular Twilight Concert Series was going on hiatus due to years of ballooning budgets and requests for emergency funding. Then, this past February, the nonprofit Salt Lake City Arts Council said the long-running downtown music festival was getting a reprieve, thanks to its new partnership with Broadway Media. And on Thursday morning, the Arts Council and Broadway Media revealed the payoff of their four-month crunch to make it happen. 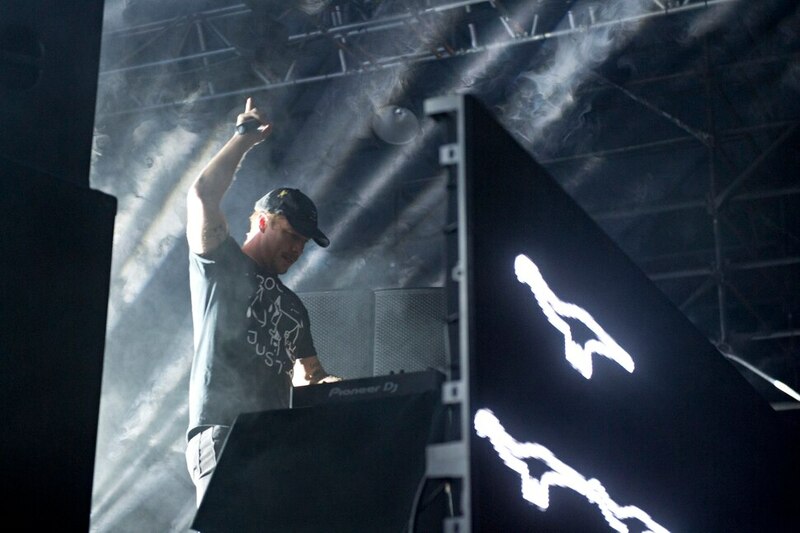 The five-show lineup, to take place once again at the Gallivan Center, will include EDM superstar Diplo (Aug. 16); electronica singer-songwriter Robert DeLong (Aug. 23); indie-alt rock band Moon Taxi (Aug. 30); rapper Snoop Dogg’s funk persona, DJ Snoopadelic (Sept. 6); and rising pop sensation King Princess (Sept. 13). “[For] a traditional show, we book strictly based upon commercial numbers and how many people we’re gonna get in and how we’re gonna monetize this. Twilight is done, really, as an artistic curation,” said Jake Jensen, Broadway Media’s vice president for promotions and events. Though the Gallivan Center has a 10,000-capacity maximum, each Twilight show will be capped at 7,000. Meanwhile, all tickets will be $10 in advance (online via twilightconcerts.com and 24.tix.com, and at Graywhale locations), and $15 day of show at the venue box office. A season pass is available for $50, which includes early entry to the venue for each show, and expedited season pass holder entry. There will be on-site entertainment, food trucks and restaurant booths, plus beer, wine and other alcohol options. Given that this year’s iteration of Twilight was very late in the making — “We are behind the eight ball a little bit, as far as booking talent,” Broadway president Kayvon Motiee acknowledged back in February — Jensen was pleased with how things worked out, though he admitted to myriad moments of frustration along the way in a process he conceded was “110 percent” more of a challenge than he expected. That said, he did have a few things working in his favor. For one, Broadway’s extensive relationships with artists and management, plus Jensen’s experience in putting together other festival-type shows, made an impact both in booking talent and doing so at a cost that fit into the budget. Furthermore, the decision to move the Thursday night series back to Gallivan — where it took place for years before renovations moved it to Pioneer Park — impacted both advance planning as well as the bottom line. In short, the infrastructure costs associated with hosting the event at Pioneer Park (namely, weekly set-ups and tear-downs) had grown burdensome. That was a significant consideration. Changing the financing of the series was a necessity to continue it. Karen Krieger, the Arts Council’s executive director until recently, acknowledged in 2016 that although city funding for Twilight had increased over the years, it had not kept pace with expenditures required for artist fees, production fees, insurance costs, public safety and cleanup. And the past two years had seen about $250,000 in emergency, unallocated city funding go toward staging the Twilight schedules. Meanwhile, the Arts Council had approached the City Council in a January 2017 work session with a request for an annual $200,000 increase in the Twilight budget. Multiple requests for comment from the Arts Council were not returned. For now, at least, Twilight’s future remains up in the air. The agreement signed between the Arts Council and Broadway was for this year’s series only. Jensen, however, believes Broadway has provided an efficient pathway forward for the series, and would like the opportunity to show what it can do with a whole year to plan it. “We didn’t invest in this just to do it one-and-done, we invested in this to be able to help make a series that can be profitable and self-sustaining moving forward in the future,” he said. “ … We are hoping that we will have done our job well enough that there will be opportunities for us to continue making this thing work. That, of course, is to be determined. The lineup reveal always draws a strong reaction among Twilight aficionados. Jensen knew that going in. Now, he just hopes that this combination of established stars and intriguing up-and-comers will prove enticing enough for audiences.